The PC201 TABLE 1300 WB will match well with a variety of office decor because of its simple curved legs and modern contemporary style finished in real wooden solid veneer. 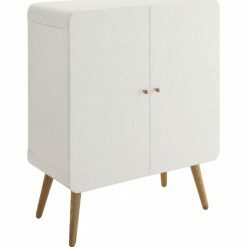 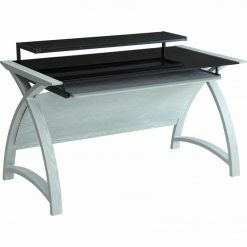 This beautiful piece of furniture comes with a toughened 8mm safety glasstop that can carry up to 60kg. The large Jual PC201-WB-1300-TABLE will accommodate a wide assortment of desktop and laptop computers for study table or workstation and still has space for other accessories and equipment in your office or home office. 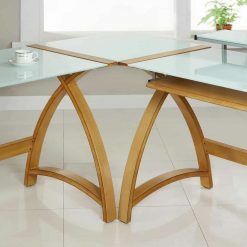 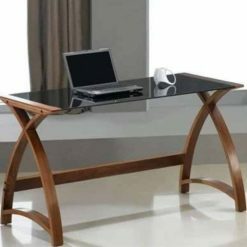 It may be used as a student desk or match it with the PC-201 Computer Desk, also by Jual, for added surface room to complete large projects. 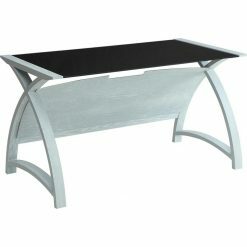 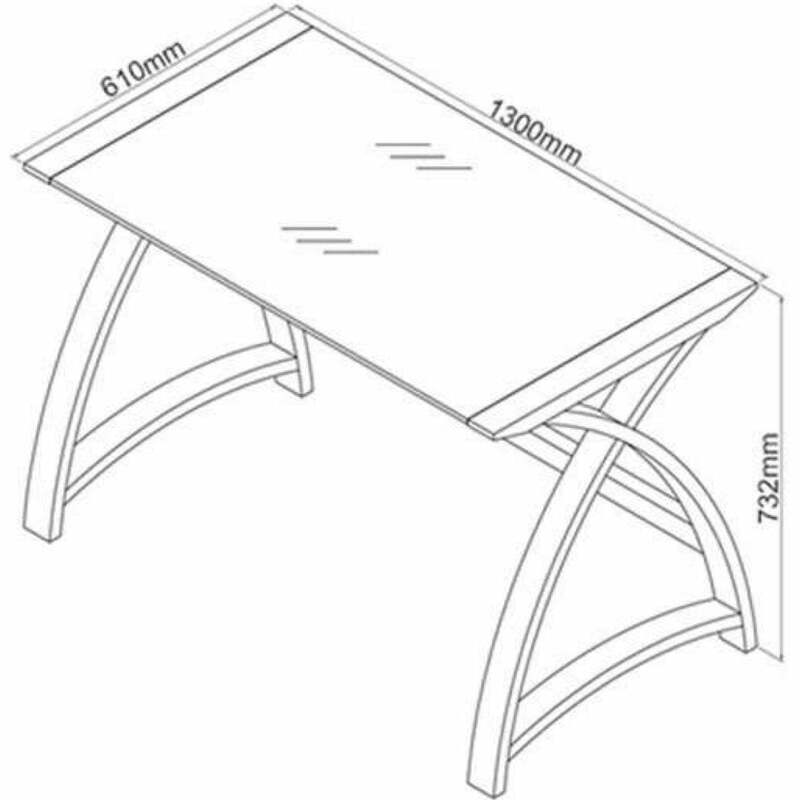 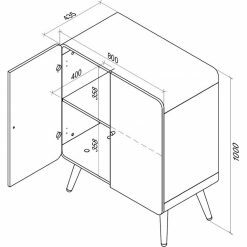 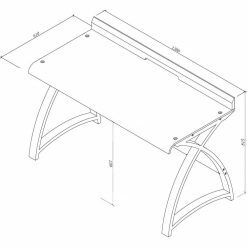 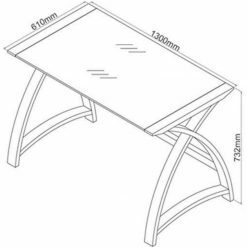 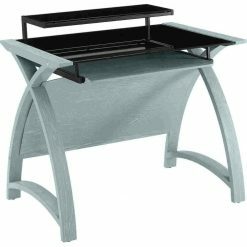 The PC201-1300-WB-TABLE also includes a support beam that runs along the back for added stability. 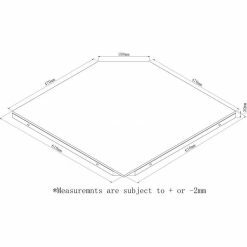 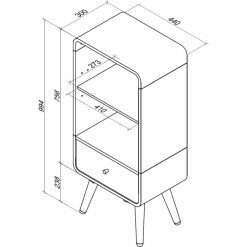 It measures 13mm x 610mm x 732mm (w x d x h). 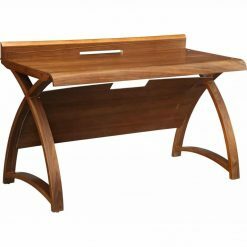 Curvy desk with walnut legs and black glass for my office. Curved wood is superb I have to say, can’t fault it. 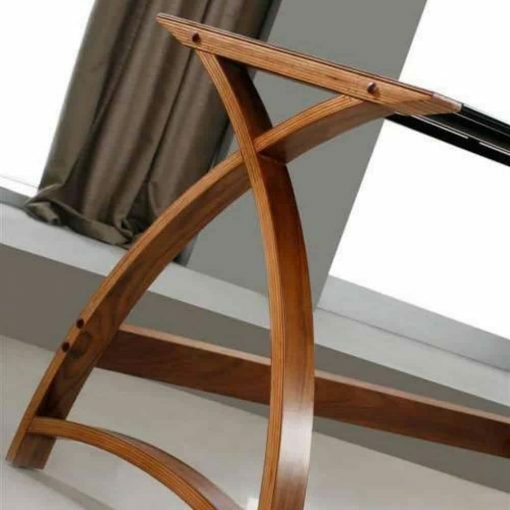 Happy with the quality and everything else. 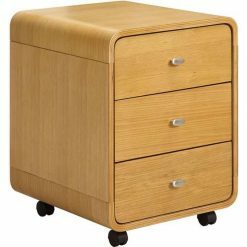 I might buy the drawers too but that will be next year for me. 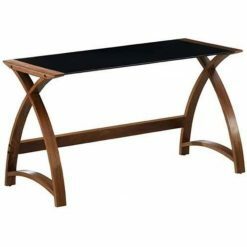 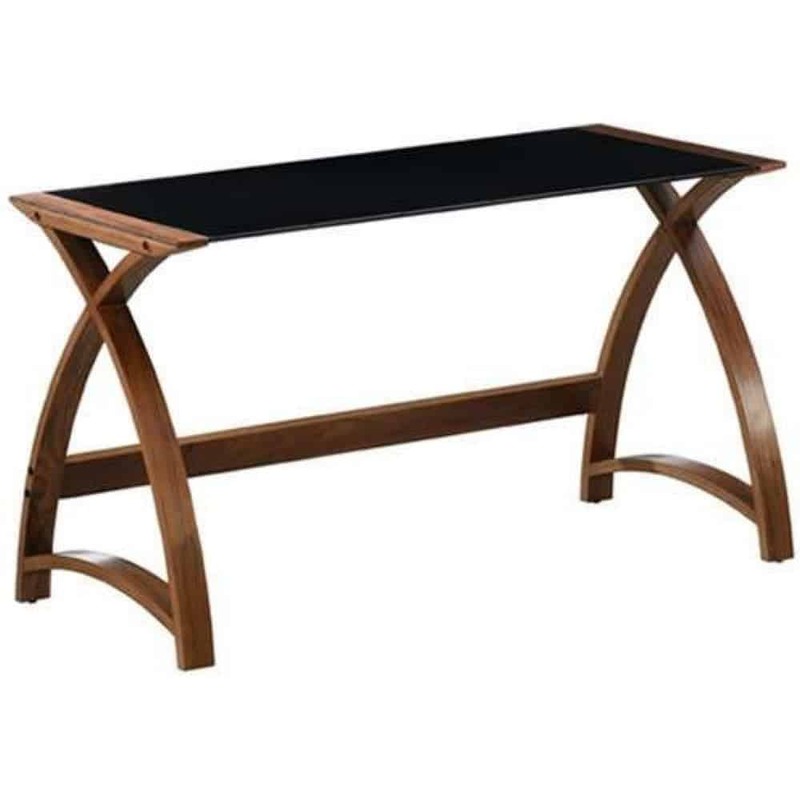 This table has a really sleek finish and gives a wonderful rustic feeling with the bent wood – don’t know how they do that! 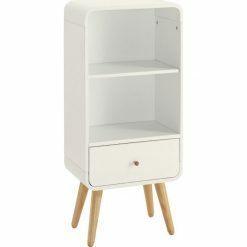 When it was immediately delivered, it was definitely prettier than what it looks in the pictures. 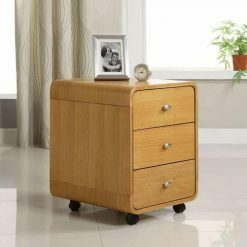 It has a clean top glass with a shiny black colour and the wood’s finish look very chic and is well suitable for our home.